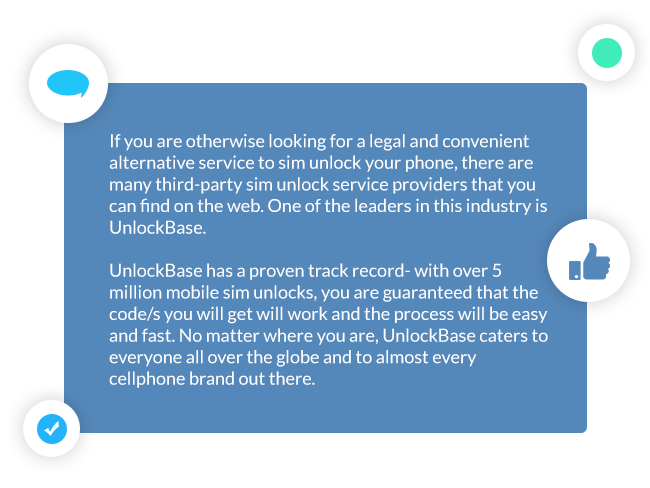 Welcome to UnlockBase! 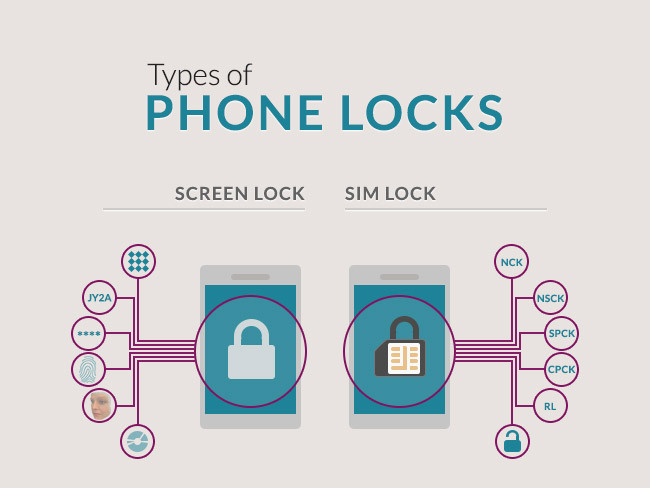 We offer solutions to all of your permanent sim unlocking needs. 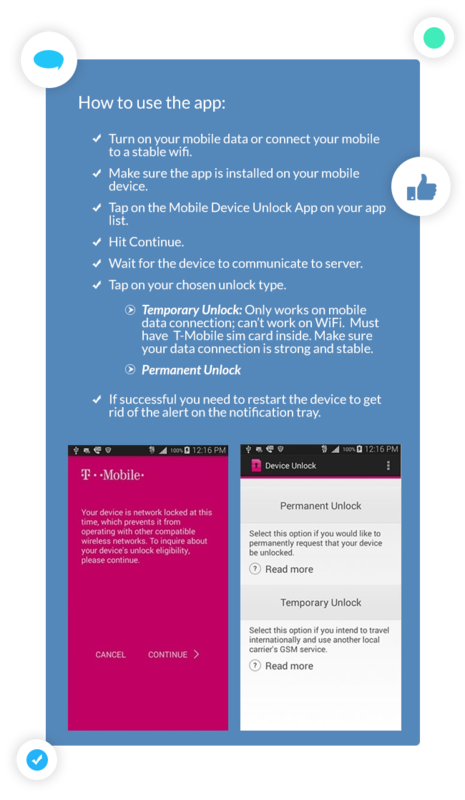 If you are here looking to unlock your Alcatel phone, Mobile Wifi/Hotspot, and Modem, you’re in the right page. 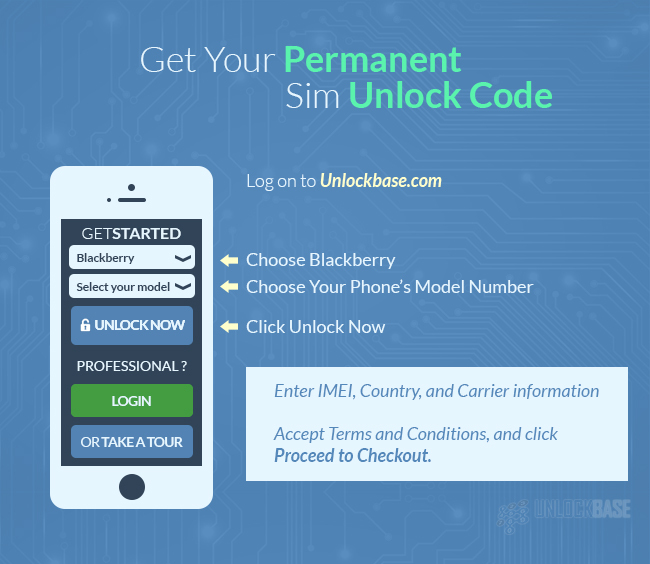 In this article you will discover how each product line is SIM unlocked permanently and what you need to make it happen. Don’t worry this isn’t going to be technical like the places you’ve been to. We’ve created easy instructions that suits everyone’s level of savvy. If you have questions on how to order a code, you can contact our customer service team through email or live chat. They’re online 24/7! Now, you might be asking why three? 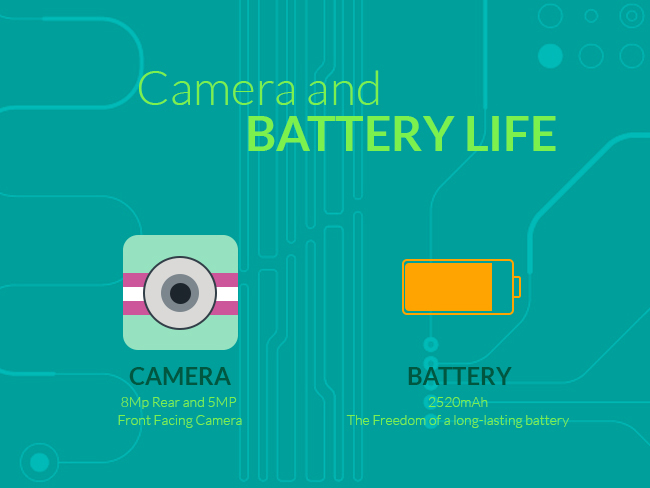 What’s the difference and more importantly, which one do you choose? 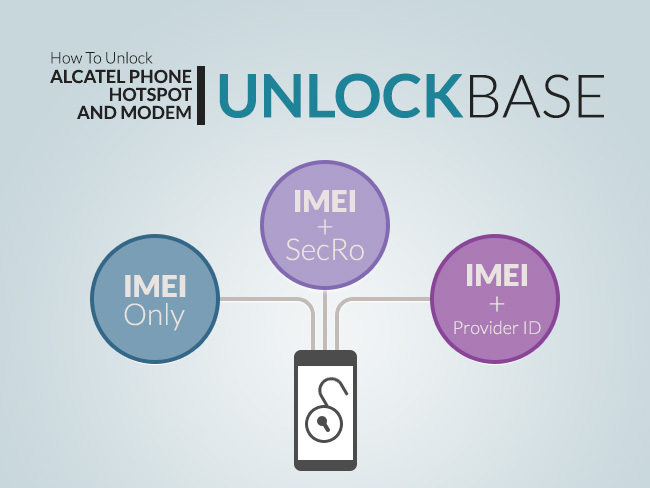 Ideally you choose the first option which is the most convenient thing to do, IMEI only. You can get the code in an instant. 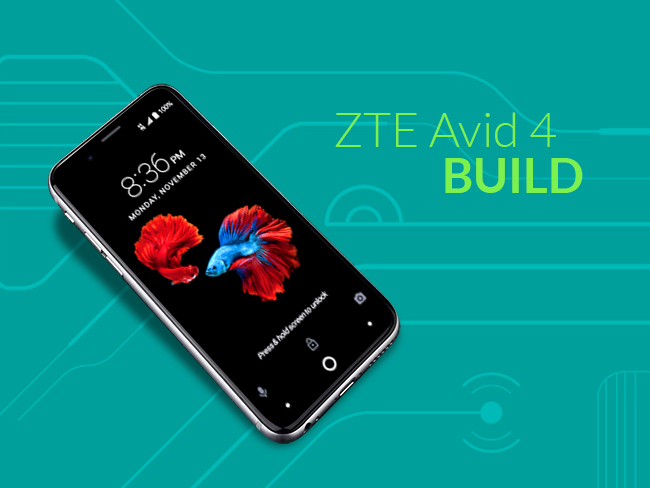 However, we have a limited number of models we support on that category, and in case your device is not supported, you have to try the other two services. They’re all the same, and priced the same. The only difference between these three is really just the information needed for us to calculate the code. 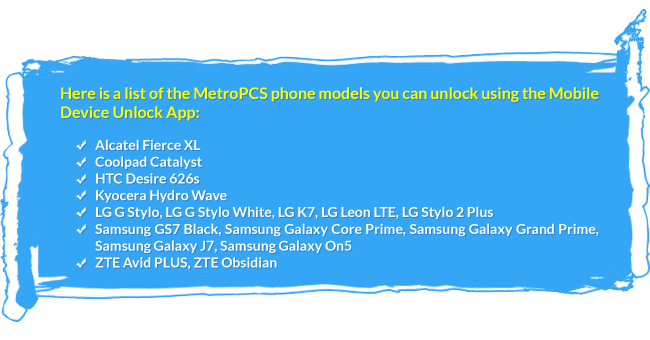 Some cellphones (who may be of older models), may need either the SecRo and the Provider ID to help us get the unlock code. 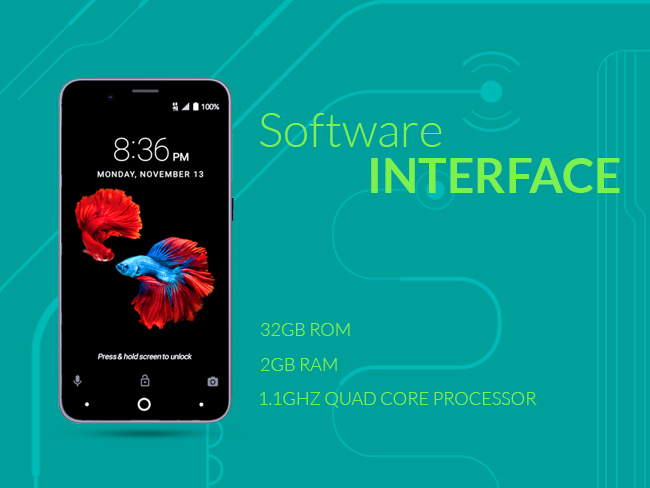 So to start with, simply log on to our Alcatel sales page, choose your device model number carefully, and enter the IMEI, carrier information, email address, etc. It’s pretty easy to do. Our customer service team will guide you through the process. 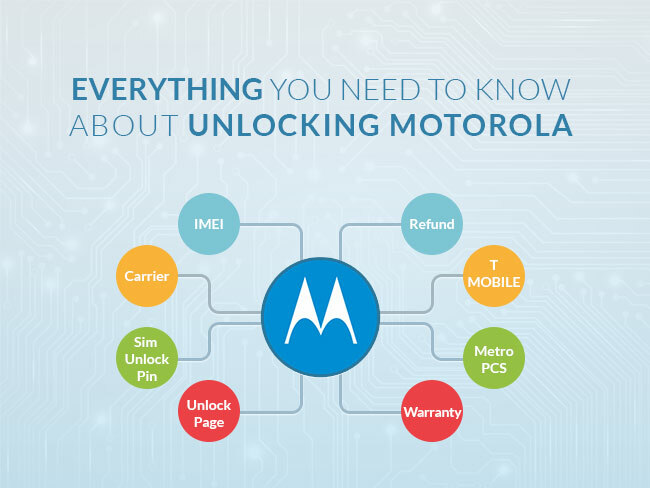 We are only explaining it here to you if in case you find yourself confused unlocking multiple Alcatel devices at the same time. 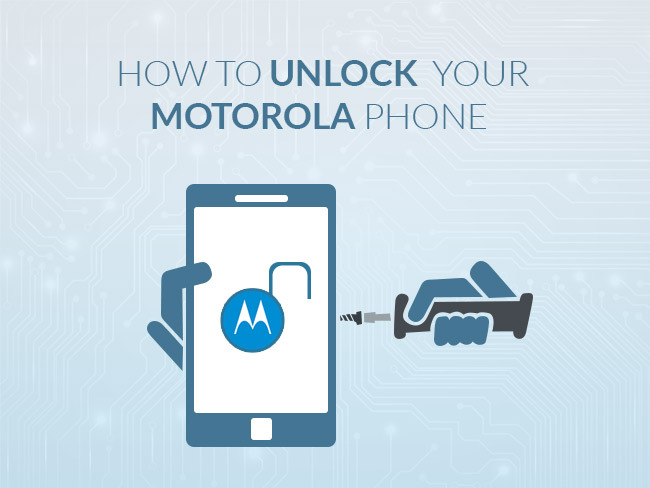 And this is to set proper expectations that it might not be the same unlock process for all your Alcatel devices. 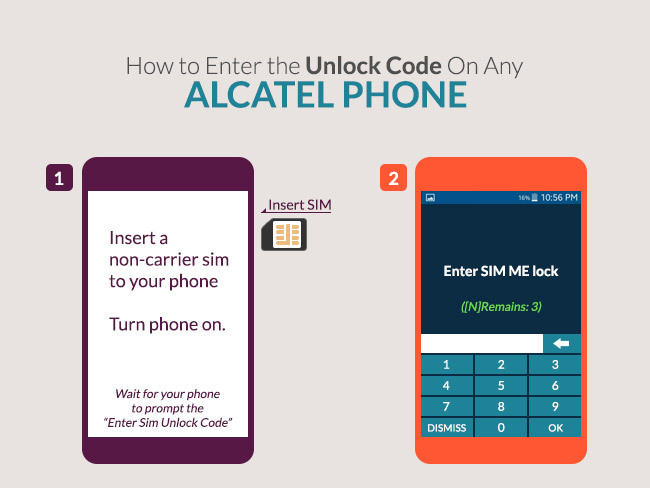 To successfully SIM unlock an Alcatel phone you will need an unlock code. 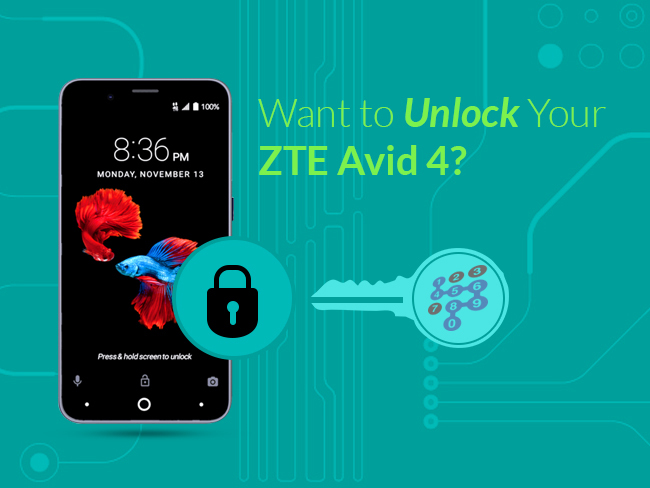 Just like any other android device, you will need to enter an unlock code, usually the NCK code to free up your phone from your current carrier and use it with any carrier you want to use. 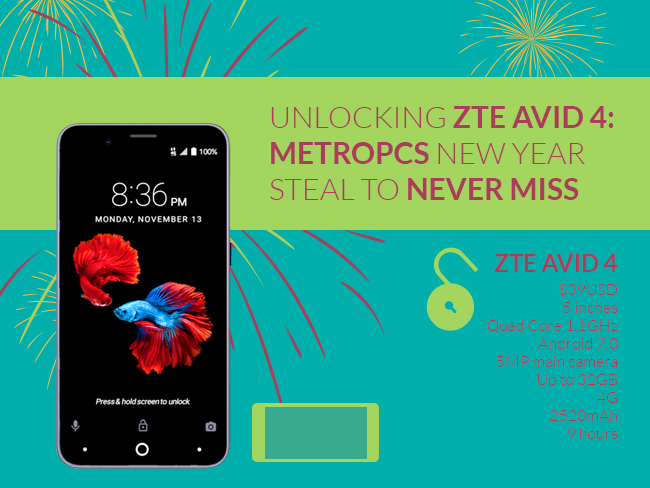 Note: Please consider contacting your preferred carrier because your Alcatel phone/hotspot, even if unlocked, may not work with their network. 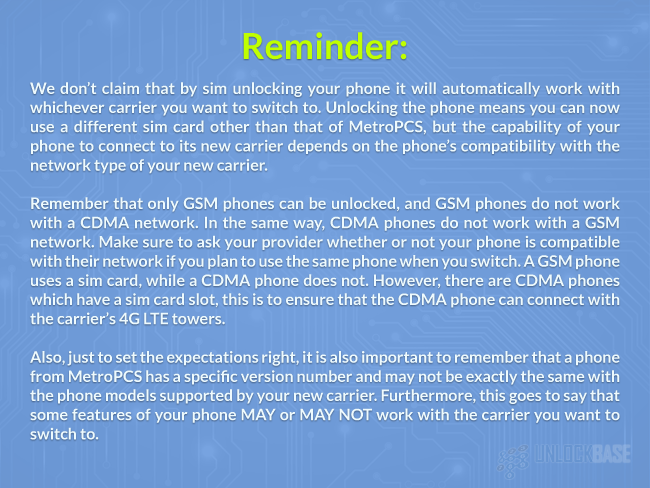 Some networks run on CDMA- only or GSM- only. The reminder above is a necessary step that most people always miss. 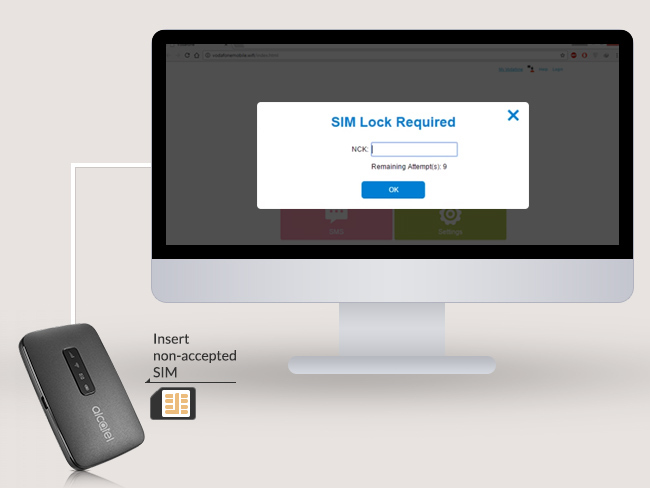 Sure you can insert a non-carrier sim after your device is unlocked but it may not work with their network because it’s not compatible with their network type. 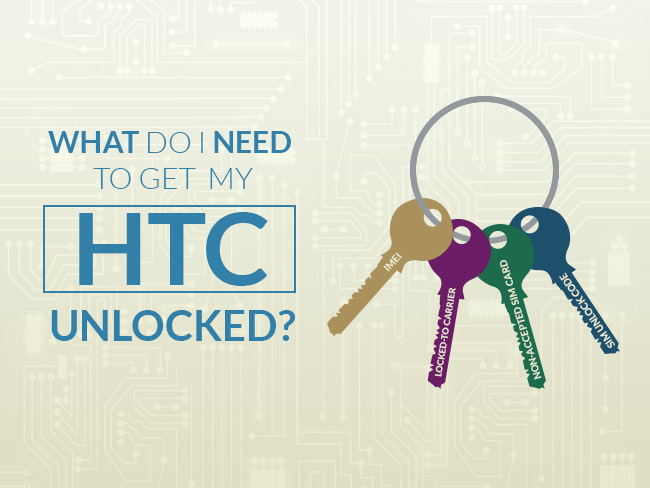 If you are certain that your phone is compatible with your preferred service provider, then let us hop on to the actual unlock process. 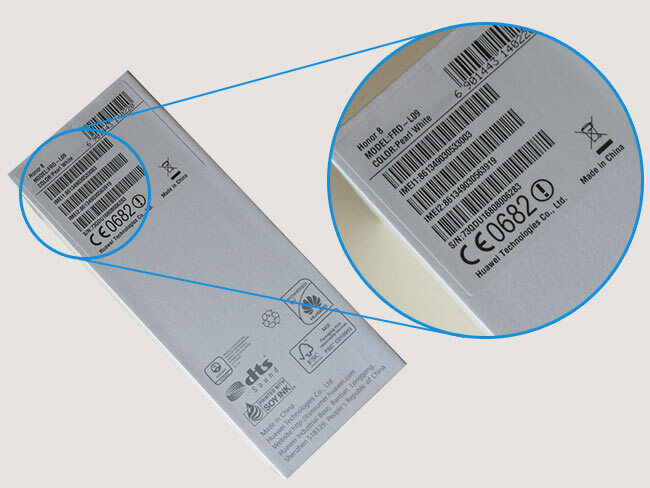 Turn off phone, remove back cover and battery, look for IMEI on the white label sticker of the battery holder. 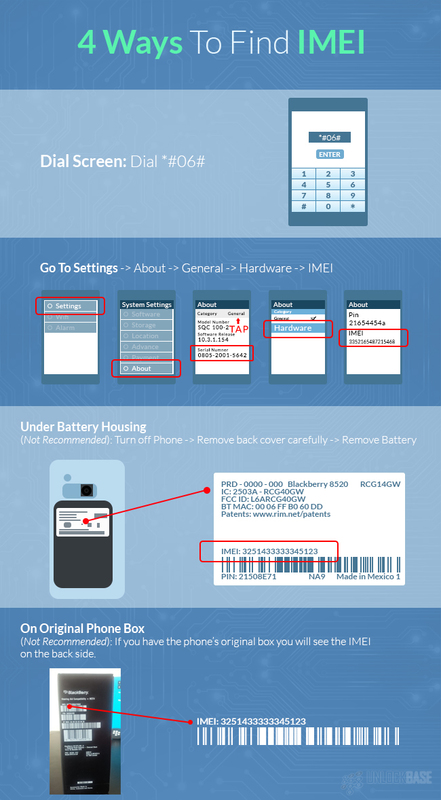 Turn off phone, remove back cover, look for 13-digit provider ID in the white label sticker of the battery holder. 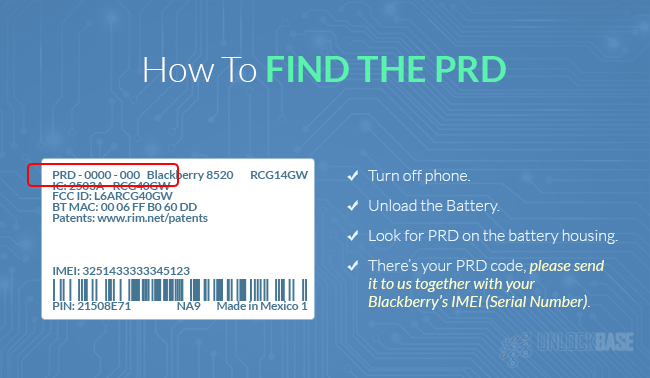 If you can’t find your provider ID at the back of your phone, you can also look for its SecRo. 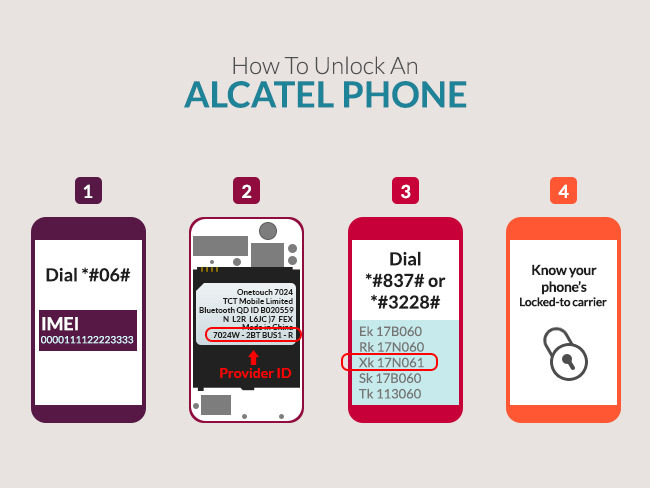 It is another code we need to calculate the unlock code for Alcatel phones. It is important for you to know the SecRo because we have a specified list of SecRos we can unlock and support. 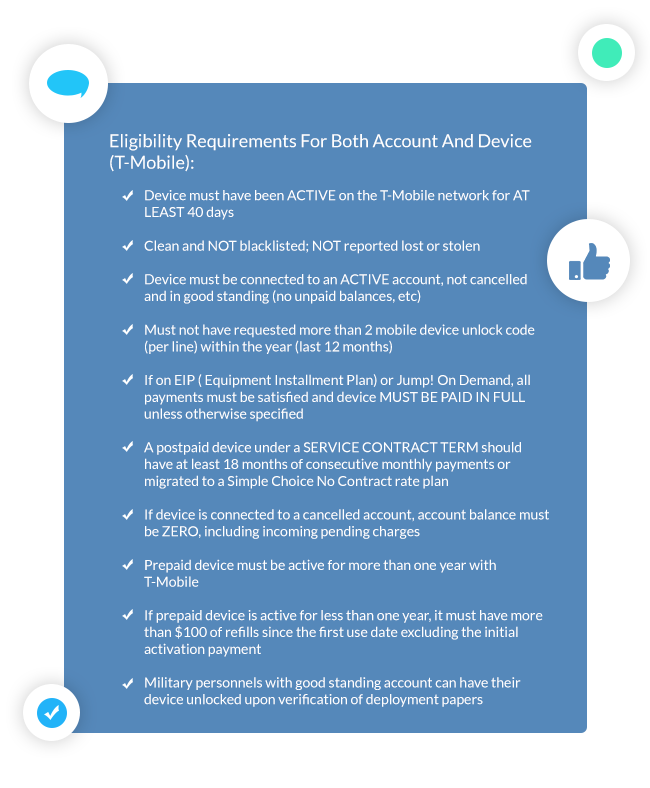 Unfortunately, if you cannot find your phone’s SecRo on our Eligibility Requirements, please do not confirm your order. Otherwise, if you have confirmed your order and we do not support your SecRo, we will not be able to provide a refund for that. So how do you get the SecRo? Scroll through the list and search for the name that starts with X. 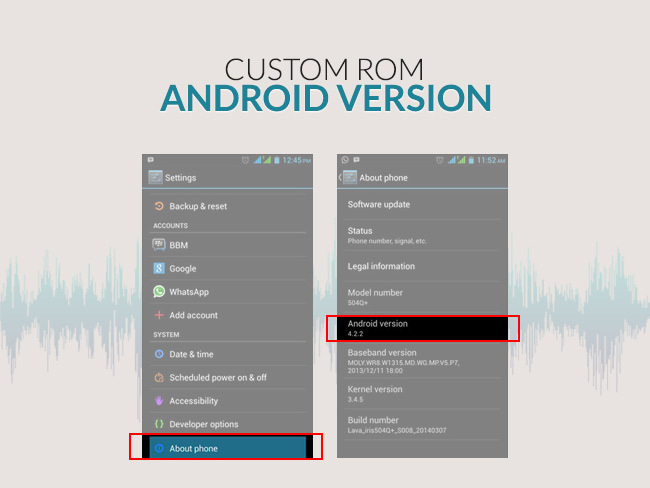 Also, the SecRo and Provider ID of your phone should also match for the code to work. 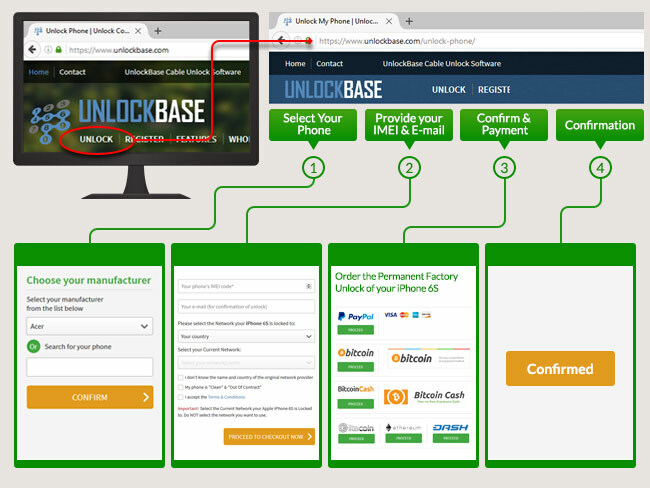 If you have either the provider ID or the SecRo you can search for its match on this page: Alcatel OT Unlock Guideline. 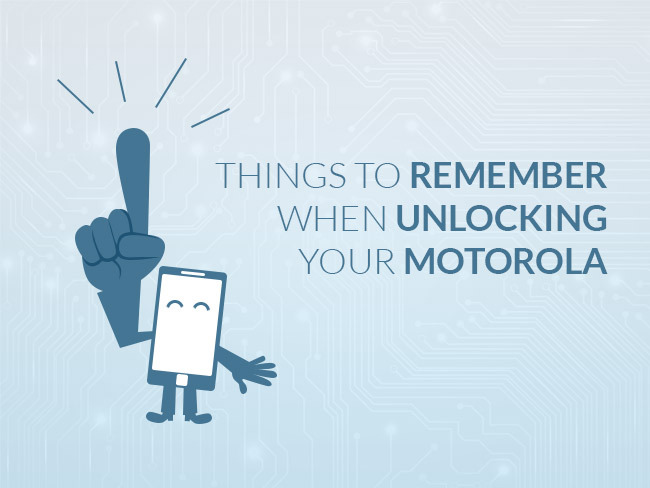 You also must make sure that your phone is not blacklisted, because even if we get it successfully unlocked, you still might not be able to use it. 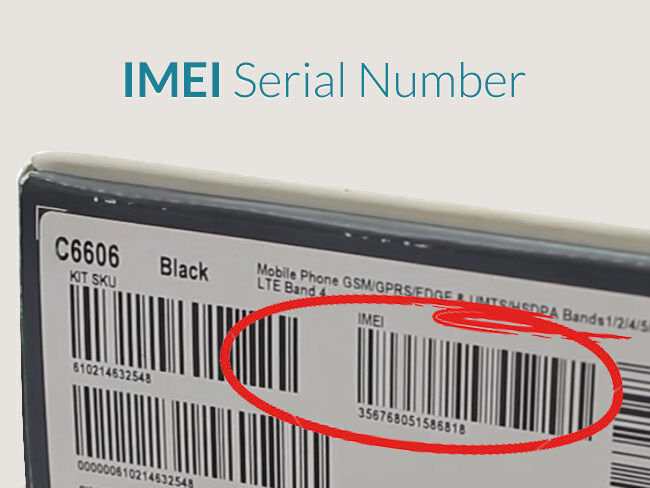 Blacklisted phones have IMEI‘s which are banned by all service providers who belong in the same country. 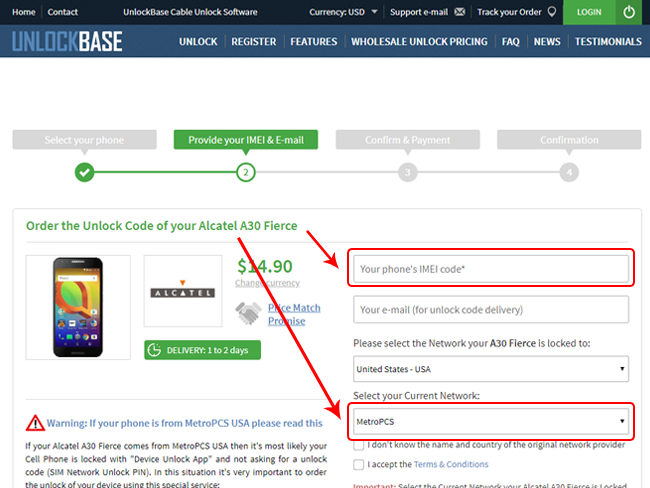 If you do not know your service provider you can untick the box and still proceed to order. 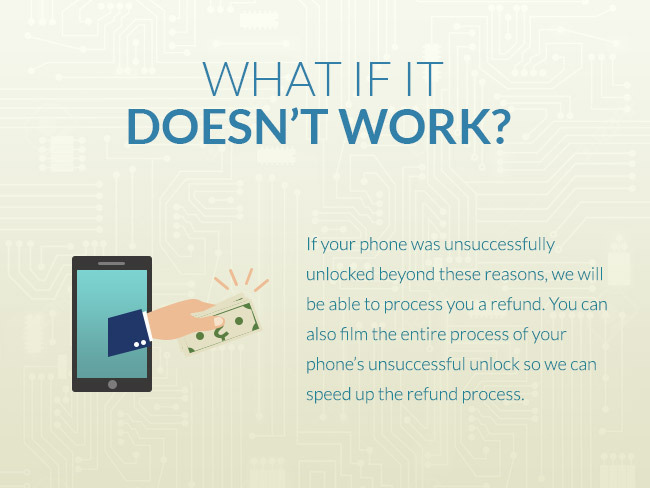 However, in the event that we can’t unlock your phone we will not be able to refund you back what you paid for the service. 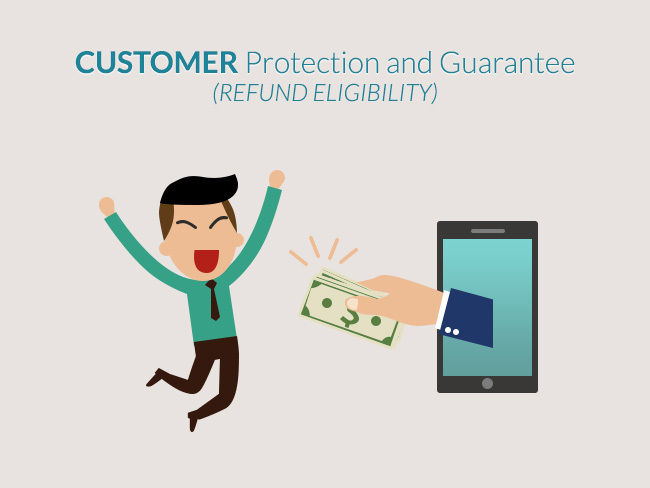 We get our codes from suppliers worldwide and our Eligibility Requirements state that the customer should know the service provider together with all the above written information. Once you have gathered all these 4 necessary information, it’s now time for us to move on to the next part. 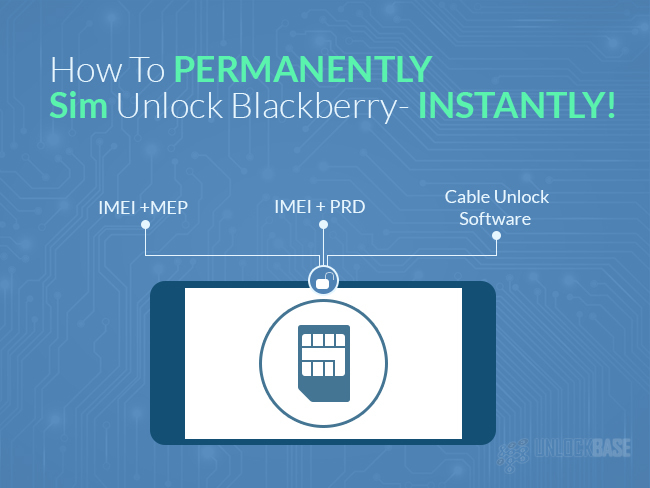 Assuming you have everything needed: IMEI, provider ID, SecRo, your locked-to carrier information, and a phone with a “clean” IMEI, then you’ll be able to get your code in an instant. That’s right, in an instant! 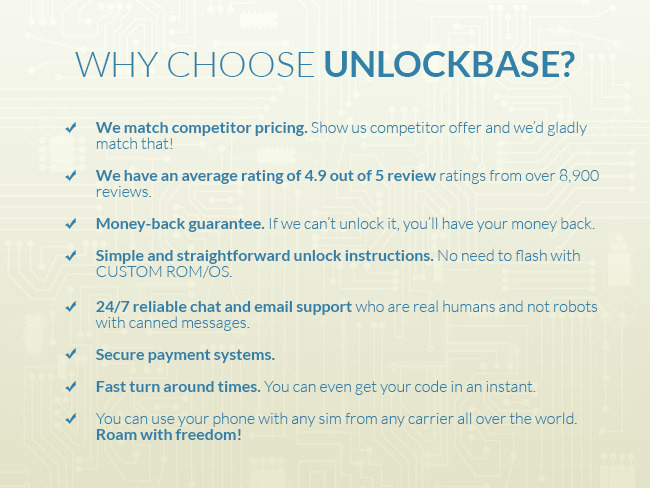 You can check the delivery time and retail pricing on the UnlockBase wholesale unlocking page. 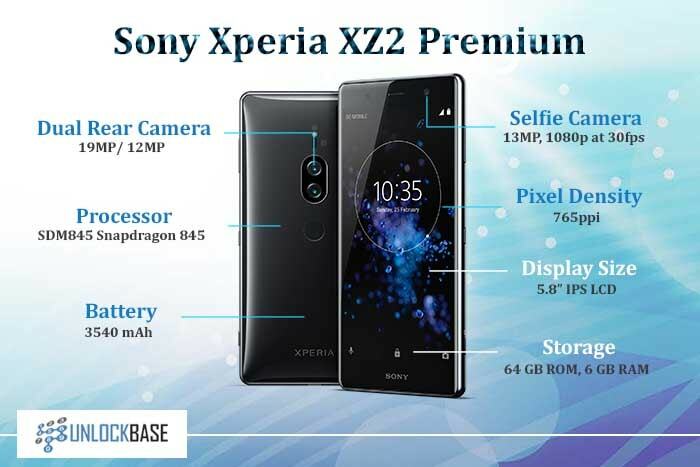 You can also check our available services and pricing for other phone make and models. Just find your phone’s manufacturer to see service information. 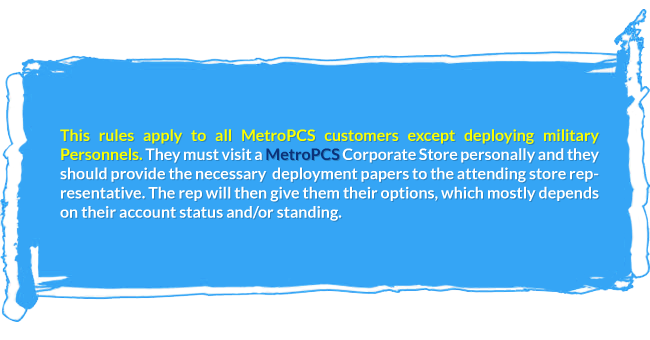 Before confirming your order, please do check the eligibility requirements page we send you. You can’t just closed-mindedly tick the checkboxes without fully understanding what you are agreeing to. That’s your protection, and that is our guarantee. 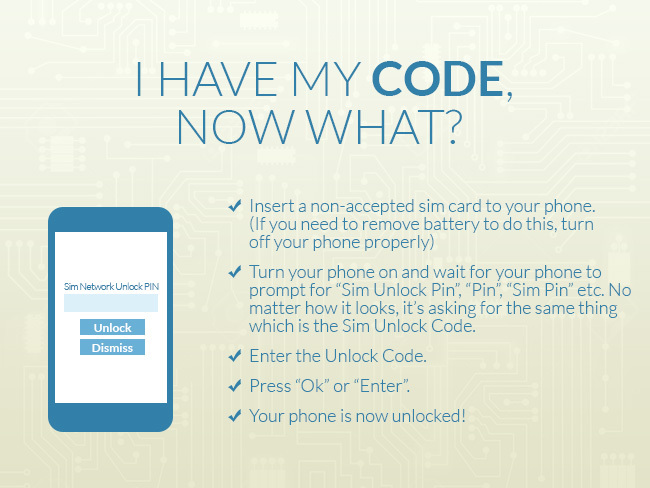 Also make sure your phone prompts for a “SIM Unlock Code” menu after you insert a non-accepted sim. If it doesn’t prompt for it right away, make sure you can access the page where you can enter the code. We do NOT provide support for that. 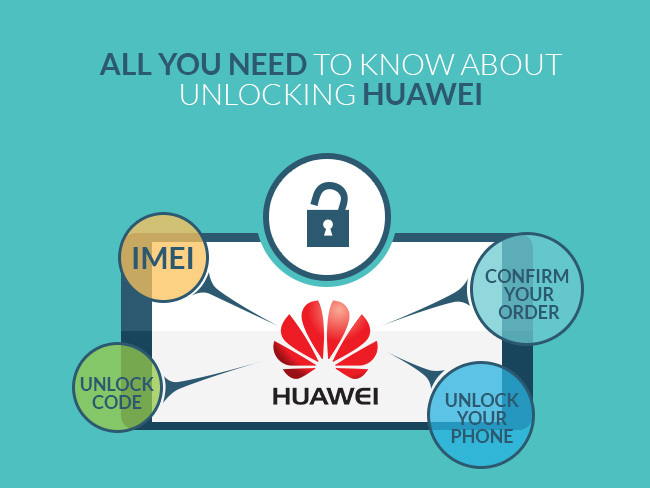 We only give you the unlock code, so please make sure to get access to that screen on your phone first before confirming your order. It would save you time and free you from frustrations. 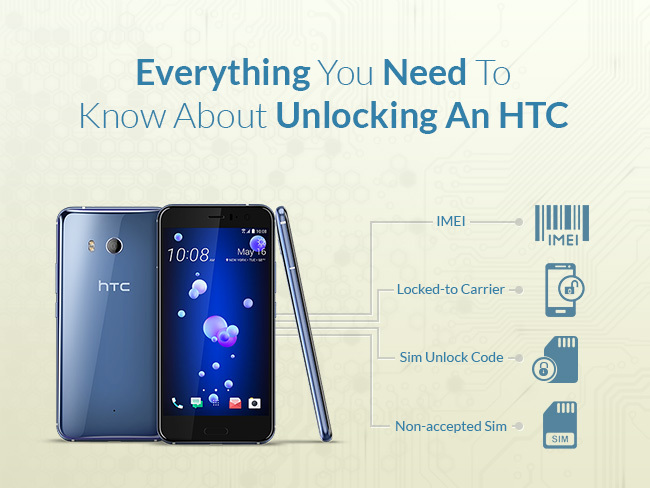 Now that’s clear, without further ado, let’s get down to unlocking your phone. 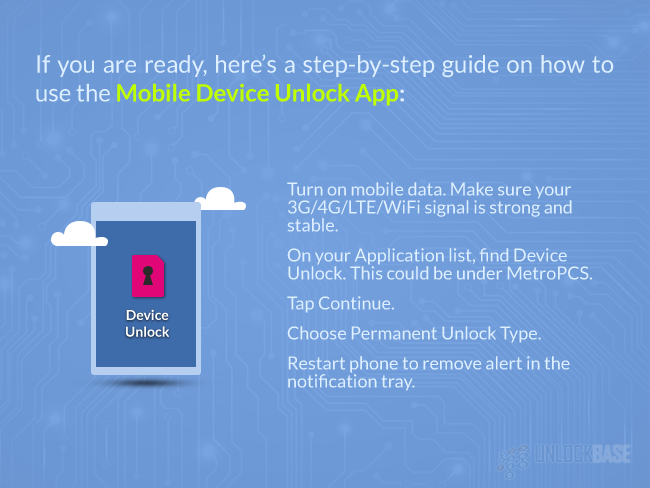 Your Alcatel device is now Unlocked ! 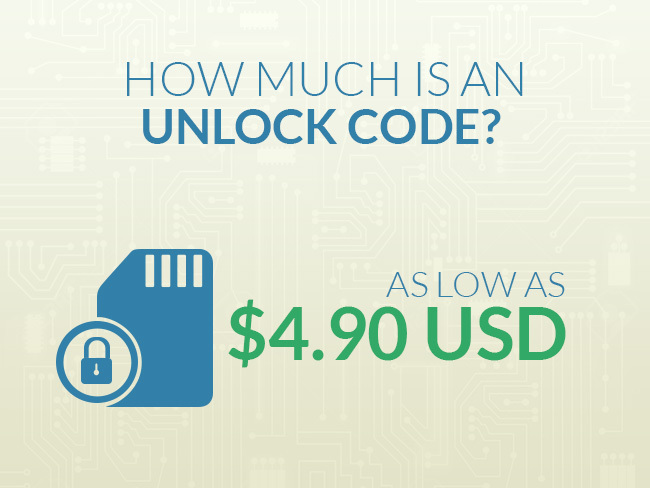 Note: Please replace “CODE” with the Unlock Code you received. That’s pretty easy to do right? If you have any questions or need any help, don’t hesitate to shoot us a message. We also support other Alcatel devices and among them are Alcatel Modem and WiFi Hotspots. 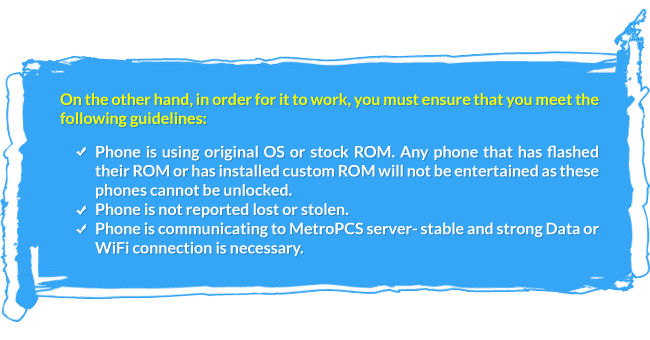 Unlocking Alcatel Modem/WiFi Hotspot is also easy to do. You don’t need to be so technical to do it. 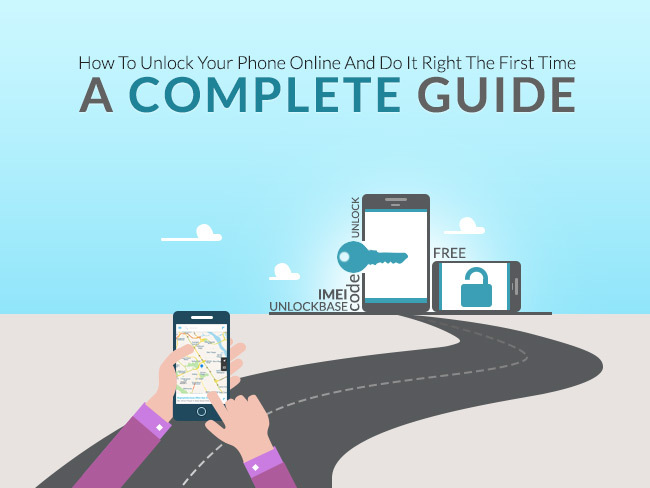 In fact, all you need is the same information needed for unlocking a cellphone. 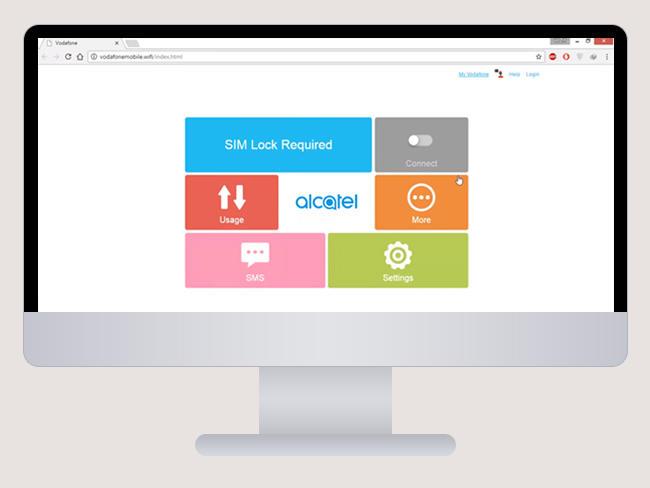 It’s very easy to get your Alcatel WiFi device unlocked, the first thing that you want to make sure is to get to the page where you can enter the SIM unlock code. 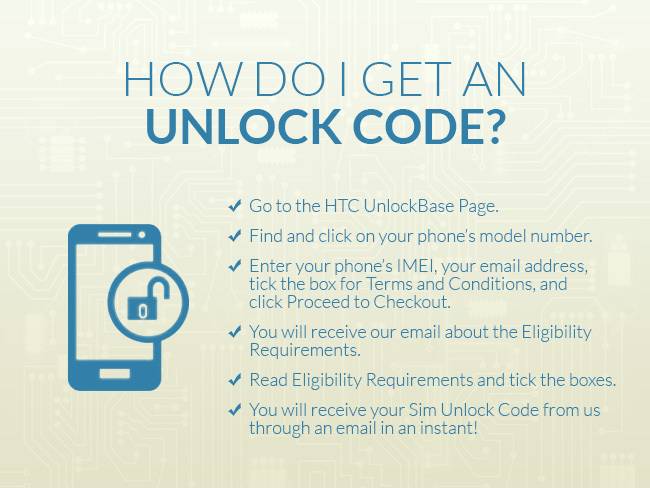 Before we get down to the process of unlocking your phone, you might be wondering where to get the IMEI. 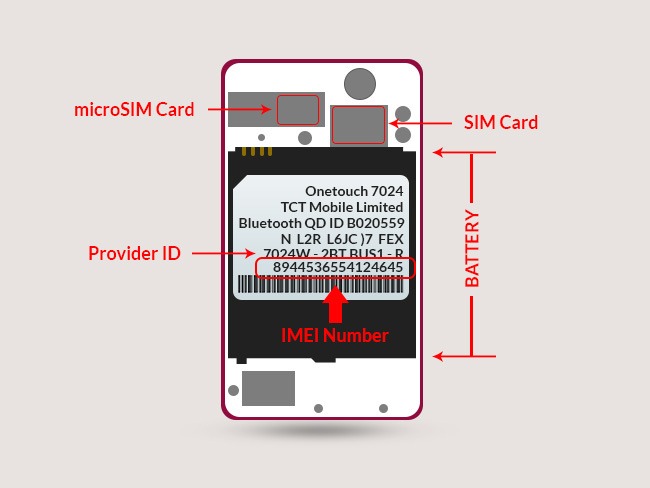 Since this device doesn’t have an interface where you can dial the usual IMEI jedi codes, you’ll have to look it up in the back side of your device, underneath the battery. If you still have the box, it’s also there. Voila! Your WiFi Hotspot is now unlocked! If you think we missed something or if you have any questions, don’t hesitate to send us a message. Our team is ready to cater them any time of the day!